Leeds Teaching Hospitals is one of the biggest NHS trusts in the country, offering a range of both general and specialist hospital services, with excellent clinical outcomes for patients. We have an international reputation for excellence in specialist care, research and academic training. In this section you can find out lots of information about our organisation, our history, how we are structured, and our vision, purpose and goals. Ensuring we have well managed hospitals which provide safe, high quality care to every patient, every time, is the ultimate responsibility of the Trust Board, which is leading our drive to become an NHS Foundation Trust. We genuinely want to work with patients and the public to develop and enhance our services, and welcome feedback on all aspects of our care. 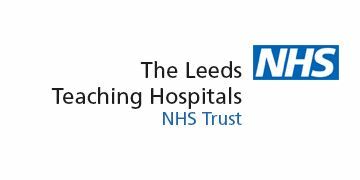 Dataset listing location information and contact details for hospitals in The Leeds Teaching Hospitals NHS Trust.